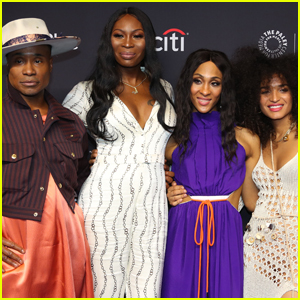 The Cast of 'Pose' Promote Season Two at PaleyFest 2019! 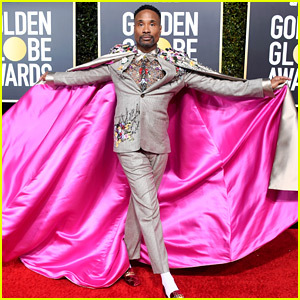 Pose cast members Billy Porter, MJ Rodriguez, Dominique Jackson, and Indya Moore hit the blue carpet at the 2019 PaleyFest on Saturday (March 23) at the Dolby Theater in Los Angeles. 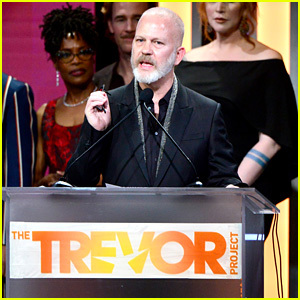 Also joining the cast at the panel was creator Ryan Murphy – who served as moderator – along with producers Janet Mock, Our Lady J, and Steven Canals. 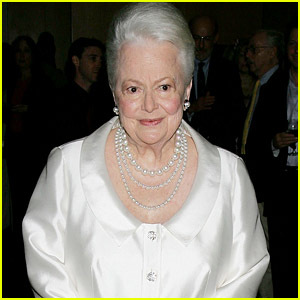 During the panel, Ryan revealed to the cast that Patti LuPone will be guest starring in several episodes next season! Season two of Pose doesn’t have a premiere date yet. FYI: Indya is wearing John Hardy jewelry. 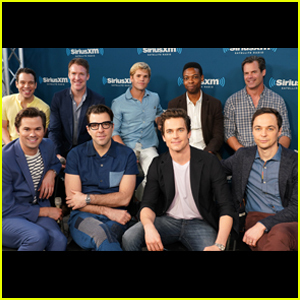 Ryan Murphy Is Bringing 'The Boys in the Band' to Netflix! 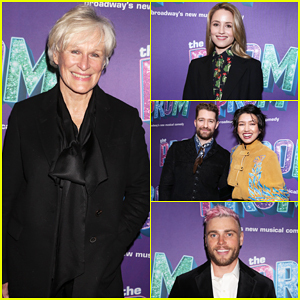 Glenn Close, Dianna Agron & More Celebrate Broadway's 'The Prom' at Ryan Murphy's Benefit Performance! 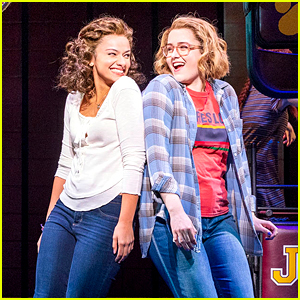 Ryan Murphy Is Making Broadway's 'The Prom' Into a Movie! 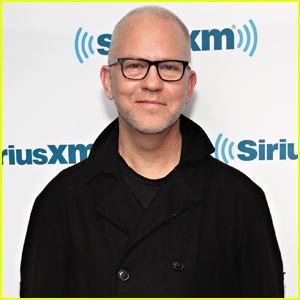 Ryan Murphy Is Working on His First Netflix Original Series 'Hollywood'! Sarah Paulson, Billie Lourd, & Leslie Grossman Meet Up at Costume Designers Guild Awards! Lea Michele Asked Ryan Murphy to Officiate Her Wedding! 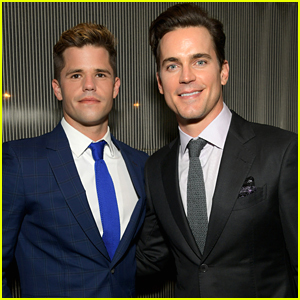 Ryan Murphy Gets Support from His Shows' Stars at Hollywood Walk of Fame Ceremony! 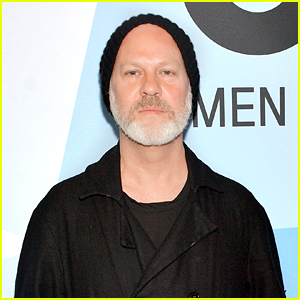 Gwyneth Paltrow & Brad Falchuk Honor Their Matchmaker Ryan Murphy at Walk of Fame Ceremony! Gigi Hadid Celebrates Her Brithday at an Escape Room! Is Taylor Swift Teasing New Music Merch with This Outfit?